How can I buy the pumpkin on the lower left? Been to every store in my area. 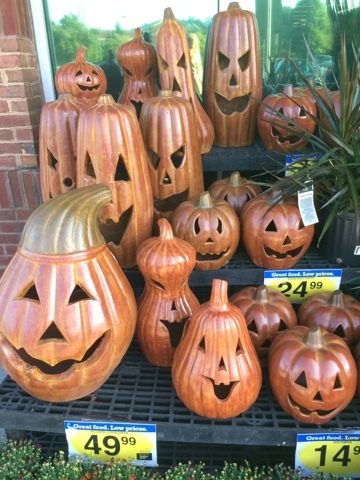 Plymouth Michigan Kroger had many of them just a couple of days before Halloween. I do not know if they still do now though but you could check.